The guys wrapped up the US National Yo-Yo Contest on October 5 in Chico, California. First, they talked with the new 5A US National Champion Jake Elliot about his upset win in the 5A Division and whether he pays attention to Truethrow. “Who’s That YoYoer?” was an epic matchup between the champ Tom Uleau and the challenger Ed Haponik. 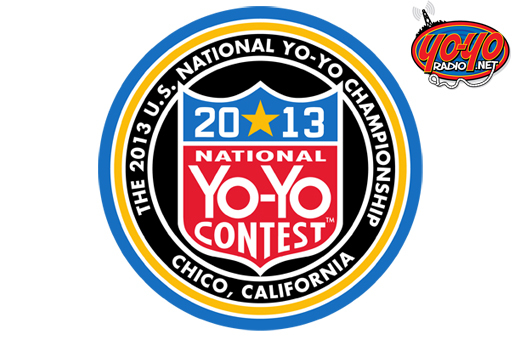 Finally, the guys talked with Steve Brown on his take of the National Yo-Yo Contest in Chico. Next Post:Ky Zizan, ‘Ask Mr. Robinson’ on Friday, October 18th show!